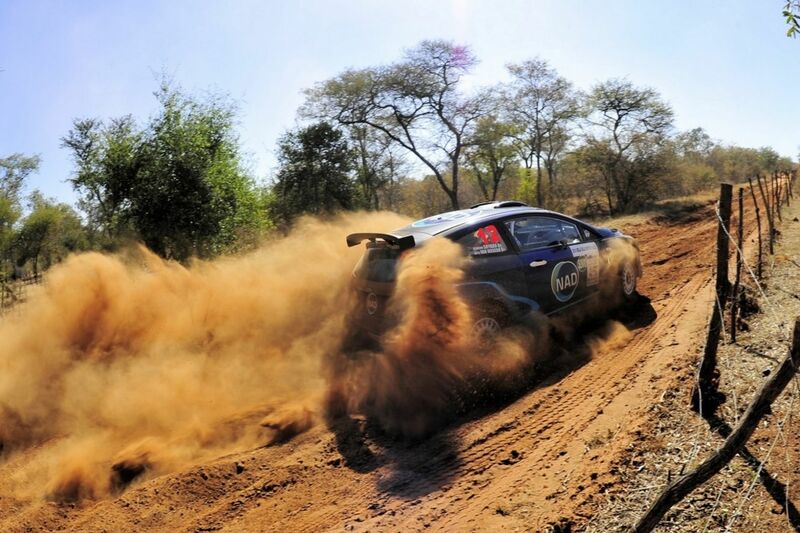 Breaking news: Sasol Rally up TONIGHT! 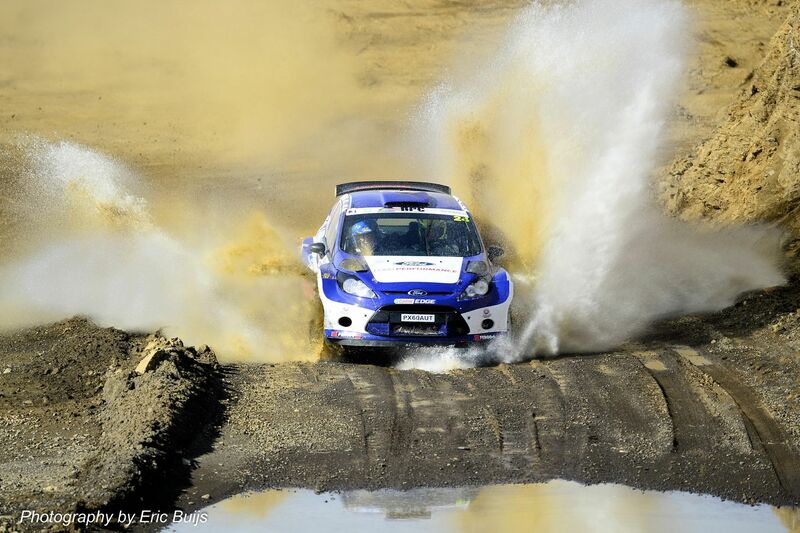 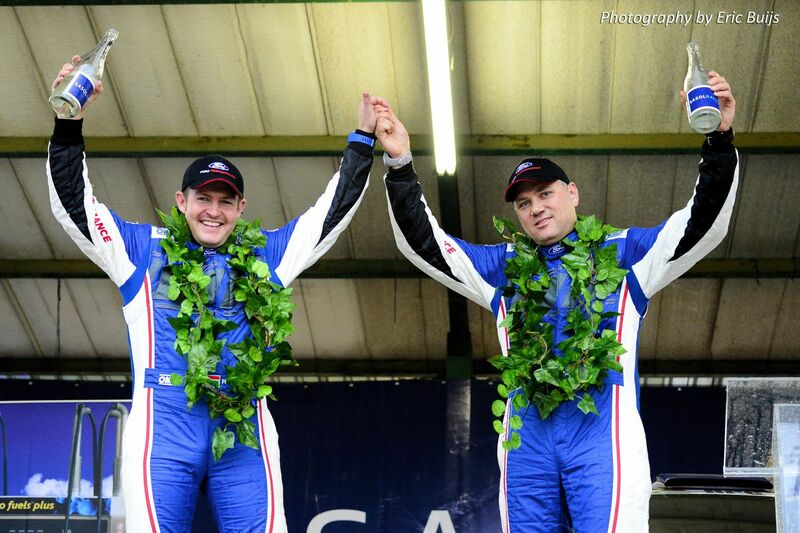 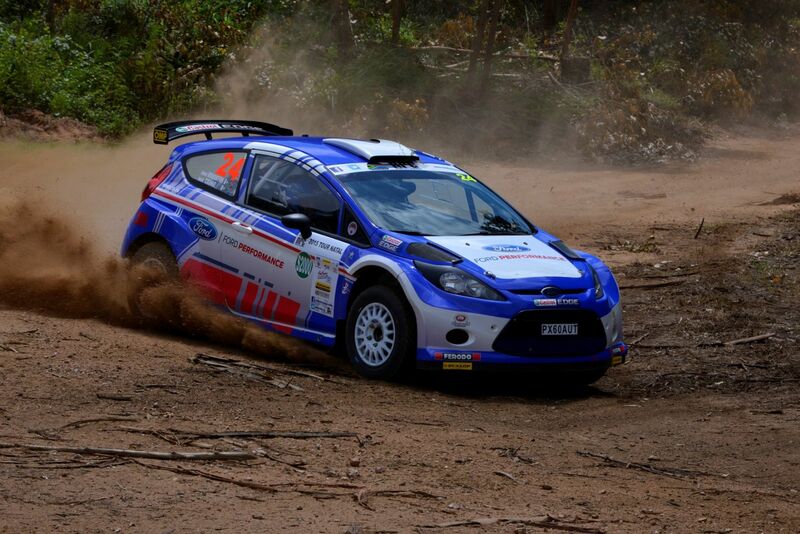 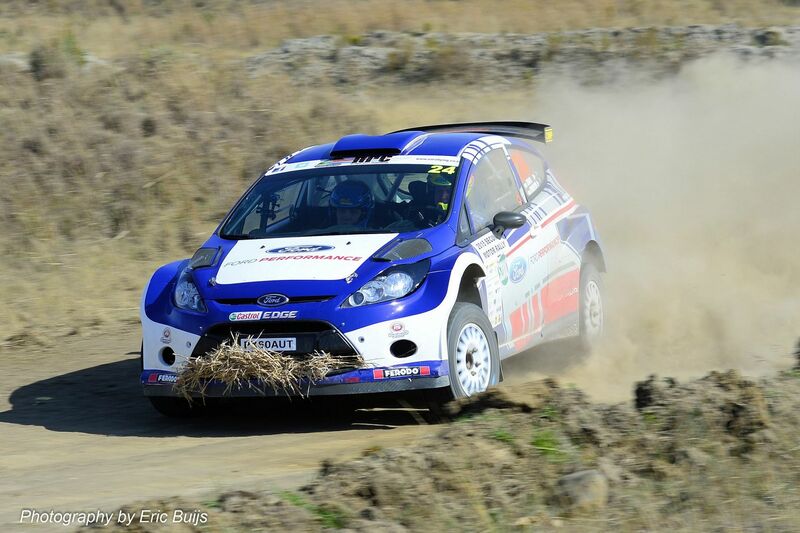 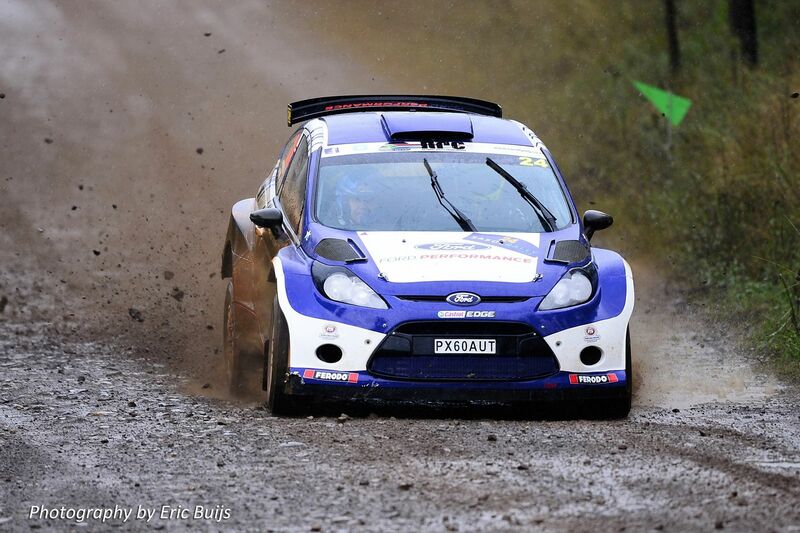 Home Ford Ford Racing Breaking news: Sasol Rally up TONIGHT! 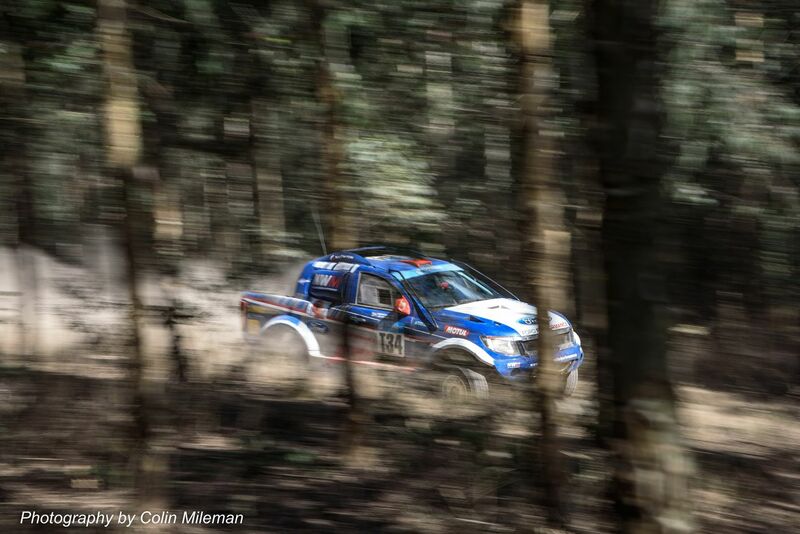 Highlights of last weekend’s Sasol Rally in Mpumalanga, South Africa, will be shown on television tonight (23 April) on DSTV’s Channel SS8 at 20:30 CAT.